To be able to run this example you need to install UiPath.Excel.Activities and UiPath.Database.Activities. See more details on how to install packages here. This sample extracts information from a database and put them into a CSV file. 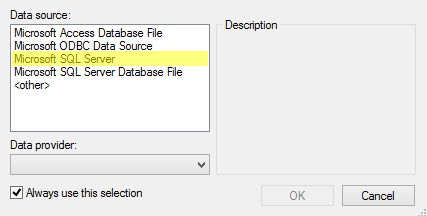 Specify the columns that you want to extract from the database. Put the information extracted into CVS file. 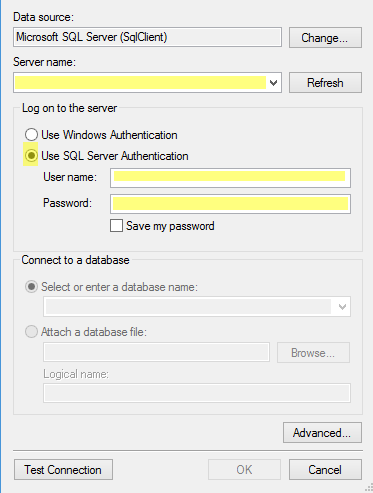 Connect to a database using "Connect" activity. You will need a server name, username and password. 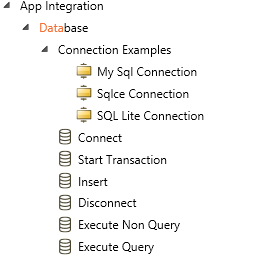 Use an "Execute query" activity to specify the name of the database and the columns that you want to extract. "Execute query" activity returns a datatable so you have to use a "Write CSV" activity to take all the information from datatable and write into CVS file.